Looking for a location with a laboratory in Nijmegen? 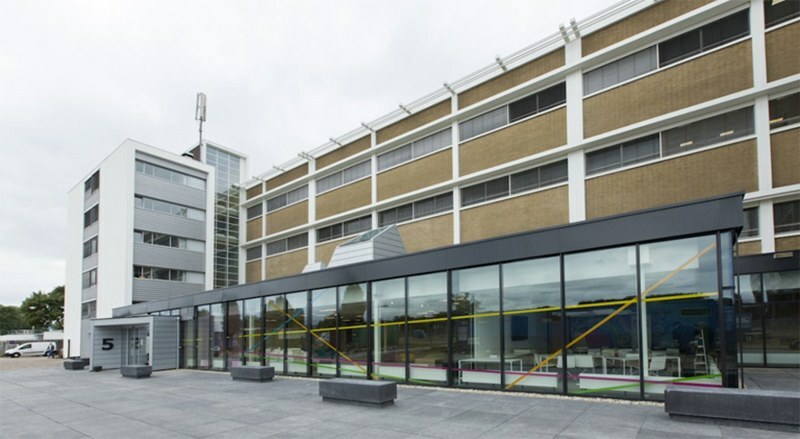 Interested in renting a location or workspace with a laboratory in Nijmegen? If you are looking for laboratory facilities in Nijmegen, then a visit to Novio Tech Campus at Transistorweg 5 in Nijmegen is an absolute must. 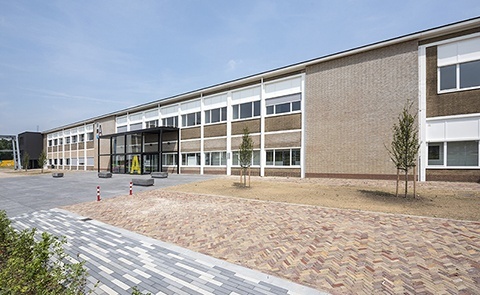 Novio Tech Campus has been developed on Winkelsteeg business park, occupants of which include NXP Semiconductors, Fifty Two Degrees, the R&D centre of Heinz and the Business Innovation Center. Kadans Science Partner has Gebouw M and Gebouw A available on Novio Tech Campus. In these buildings, tenants can rent not only a laboratory, but also many other facilities such as climate-controlled spaces, cleanrooms, pilot plants, multifunctional research facilities and office spaces. Various presentation and conference facilities are also available. Rent a lab in Nijmegen? Laboratories in the buildings at Novio Tech Campus are rented primarily by the R&D departments of knowledge institutes, education institutes and knowledge-intensive businesses in the innovative (top) sectors of Food, Life Sciences, Health, Living Environment, Biotechnology, Biobased and High-Tech Semicon. Many other of our tenants not only rent a laboratory, but also have an own office, cleanroom or other facility. Building M includes various state-of-the-art laboratories, which can be tailored to meet the wishes and requirements of individual tenants. Do you have plans to rent or build your own laboratory in Nijmegen? Then make an appointment with Kadans Science Partner. Thanks to many years of experience and familiarity with the latest rules and regulations, Kadans can satisfy a broad range of needs when it comes to fitting out or building your laboratory in Nijmegen. But Kadans can do more than just provide you with a made-to-measure Nijmegen laboratory, we can also offer you a complete tailor-made service package, ranging from development, financing up to and including operation. An approach that will allow you to focus completely on your core business. Laboratory Nijmegen? 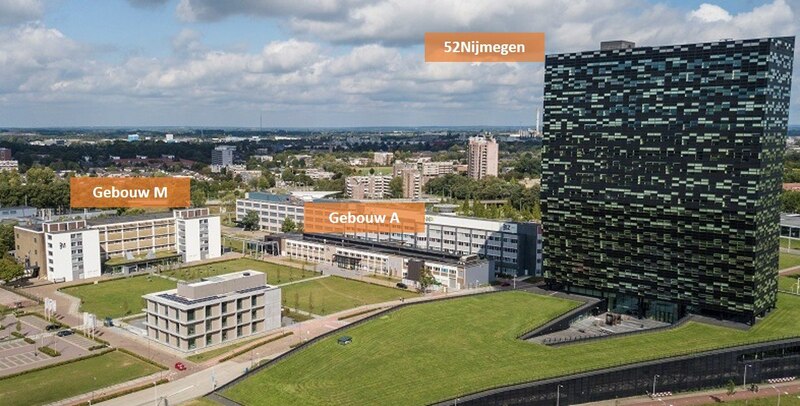 Building M, Building A and 52Nijmegen in Nijmegen offer tenants a location in the heart of a powerful network. A network for contacts, but also for additional facilities, such as those used by the neighbours, all of which are knowledge-intensive businesses! Additionally, Kadans give startups access to various subsidy schemes, such as those offered by SMB Life Sciences. Your own lab in Nijmegen or a flex lab? 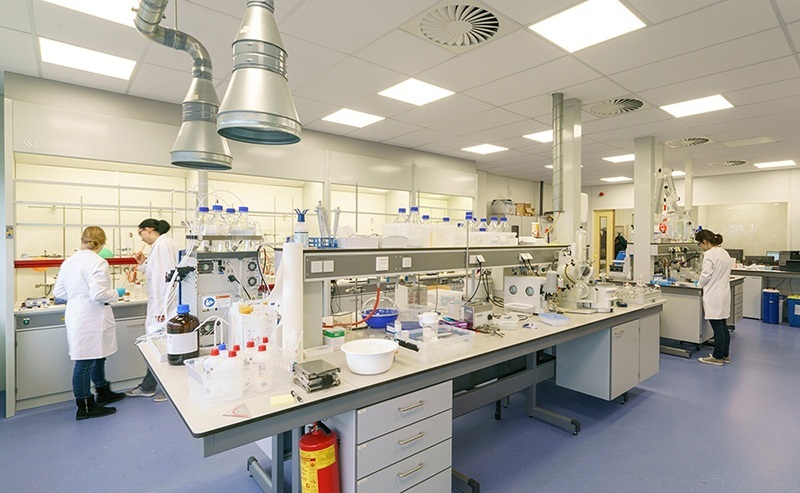 Novio Tech Campus offers various types of laboratories, of various sizes, such as chemical laboratories, microbiological laboratories, ML1, Ml 2 and ML 3. 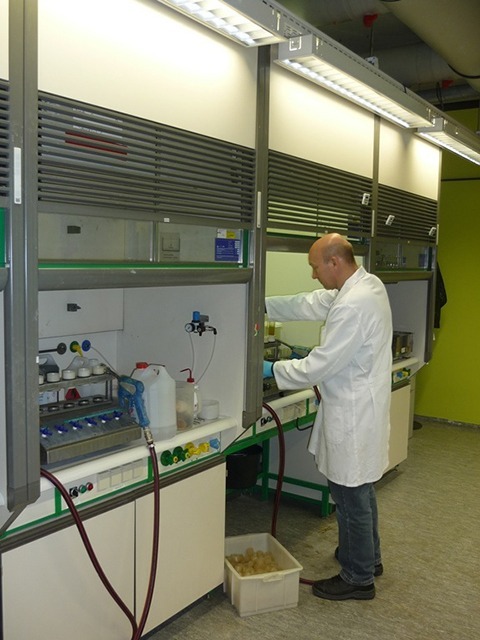 Another option is the short-term renting of a flex lab in Nijmegen on the Novio Tech Campus. Contact us if you want to know more about flex labs. All laboratories on Novio Tech Campus Nijmegen have nearby office space! 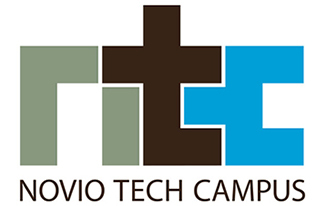 Besides laboratories, other R&D facilities can be leased and realised at Novio Tech Campus. There is even a cleanroom of which all tenants can make use. Kadans also develops and constructs build-to-suit industrial buildings including all required facilities such as cleanrooms and labs. Throughout the Netherlands, Kadans assumes the role of developer, financier, builder and property manager. You specify your needs and then lease from Kadans, thereby freeing up your liquid assets for your core business. Kadans Science Partner offers its tenants access to a large network. Thanks to our excellent contacts, we have reached agreement on the use of infrastructure, facilities and knowledge with various parties, including Radboud University and Radboud UMC, NXP Semiconductors and Lead Pharma. Special advantages are available to Kadans’ tenants of Novio Tech Campus. The laboratories are not only in the immediate facility of other facilities, you also have quick access to the A73 and A15 motorways without having to travel through Nijmegen city centre. Your laboratory in Nijmegen also offers good access by public transport.